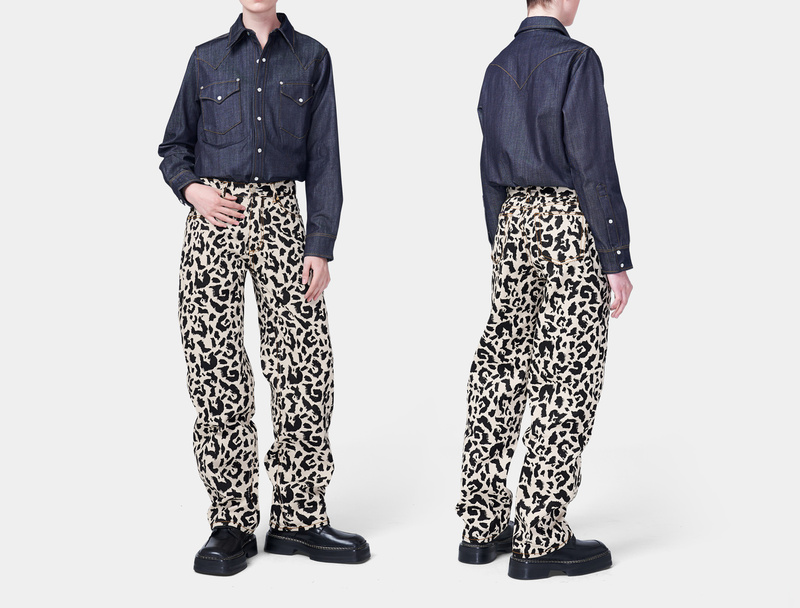 Benz is true to form for baggy jeans, a statement silhouette made to be worn long and loose. 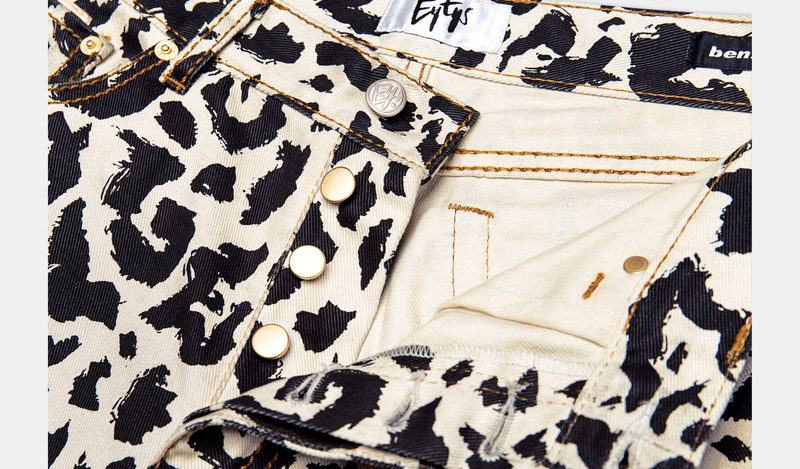 It features a high waist, buttoned fly, large back pockets and Eytys signature contrast stitching. 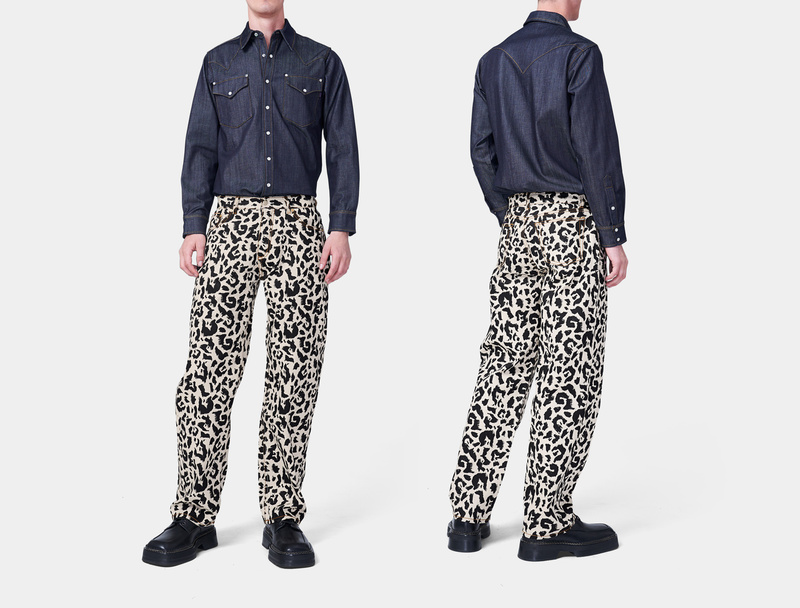 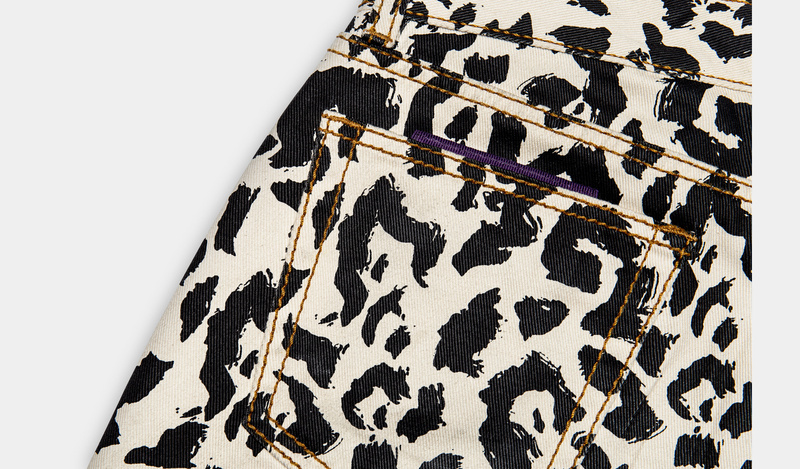 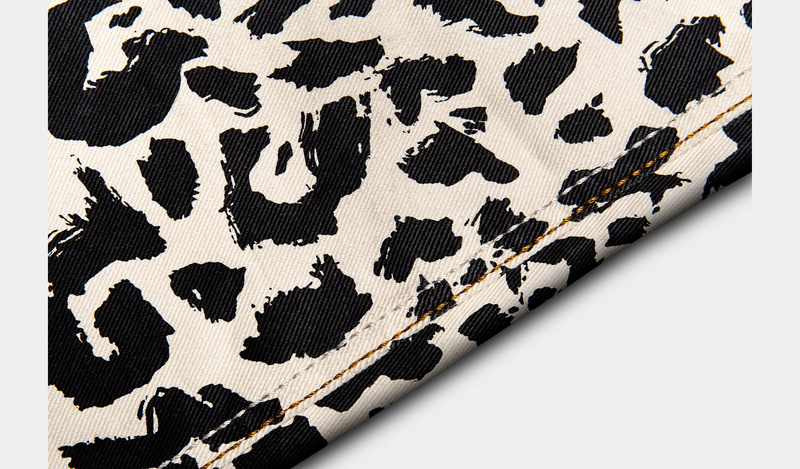 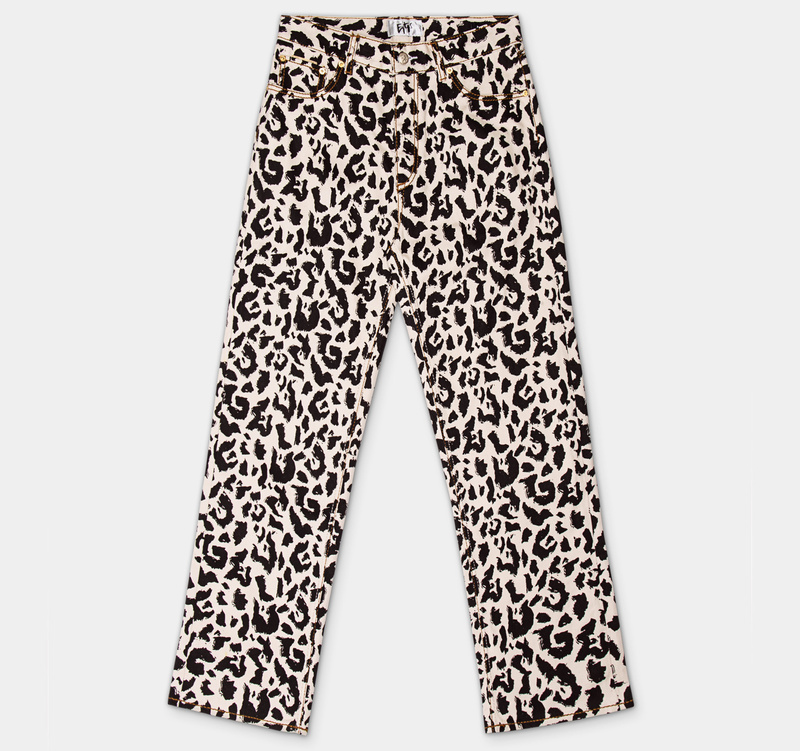 Made in printed soft cotton twill.